Snacking Salami 'Classic'. For those Serious about a nibble! These authentic salamis are prepared from finest British Pork and a careful blend of herbs and spices that truly pay homage to the craft of charcuterie. From unwinding at your local to an on the go lunch break. This gorgeous classic salami is prepared with a careful combination of herbs and spices. 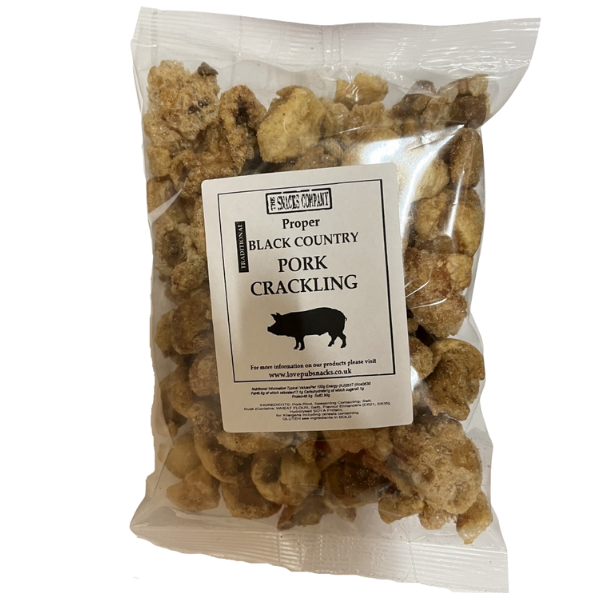 Cracked black peppercorns provide its signature flavour which delivers a depth of taste that works beautifully with the tanginess of the cured meat. 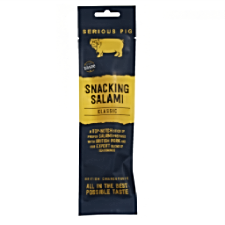 The nicest Salami snack product I have tried. They aren't necessarily the cheapest snack salami you can buy but they are worth the small amount extra for the quality of product and are in my opinion very good value. I run a very small real ale pub in rural wales, our customers look for value and they don't mind paying the little bit extra for this product. 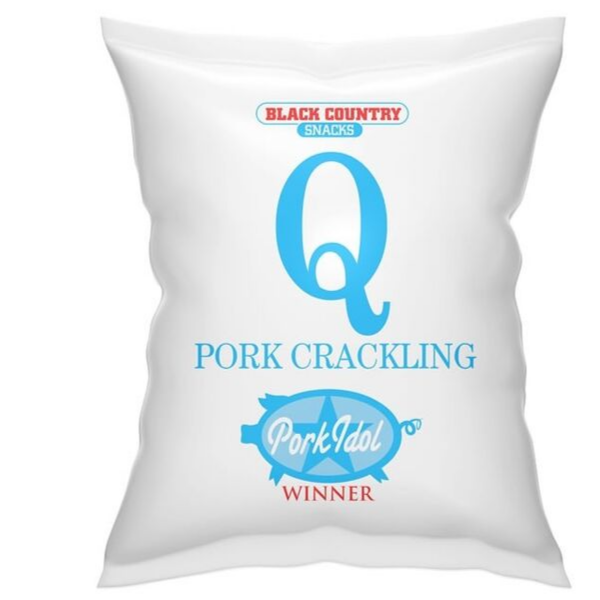 We have stocked these for over 2 years and they continue to sell well for us..